“West Vancouver is a community defined by its geography, bordered on three sides by the ocean, backed by mountainous wilderness and threaded by creeks and ravines. This setting gives the region a distinct identity, attracting people from all over the world with the prospect of stunning scenery and unparalleled opportunities for outdoor activity, but also defines how the community has developed. 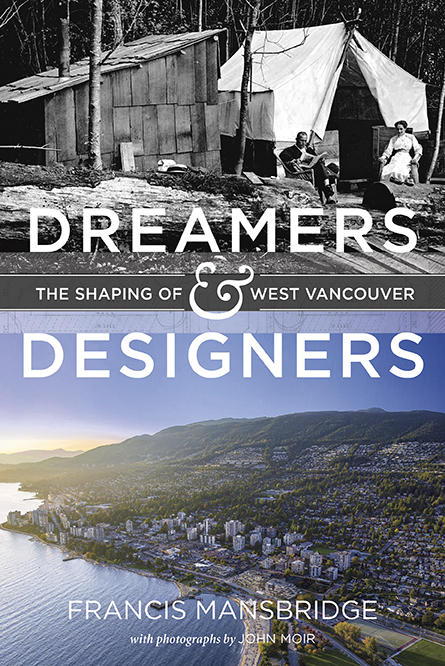 As West Vancouver transitioned from a beachfront cottage community to a region filled with houses that only the affluent can afford, its growth has been characterized by ongoing tension between efforts to conserve its natural beauty and the drive to open it up to eager would-be West Vancouverites. In recent decades, the Squamish Nation has also become a major player in shaping the future direction of the area.